"Bozzz," a short, catchy, and memorable term, could represent a sleep product or service: beds, mattresses, sleep labs, medicine, pajamas, stuffed animals, snoring and sleep aids. In modern life, sleep is often elusive, and there is a huge market for companies that can help solve the national (international?) sleep debt. This term also presents opportunities to develop a humorous website -- its quirky tone and elongated "zzz's" bring a smile to one's face. Indeed, "Bozzz" could really catch on as a new popular culture term. In short, Bozzz is primarily a visual term: internet, TV, print. 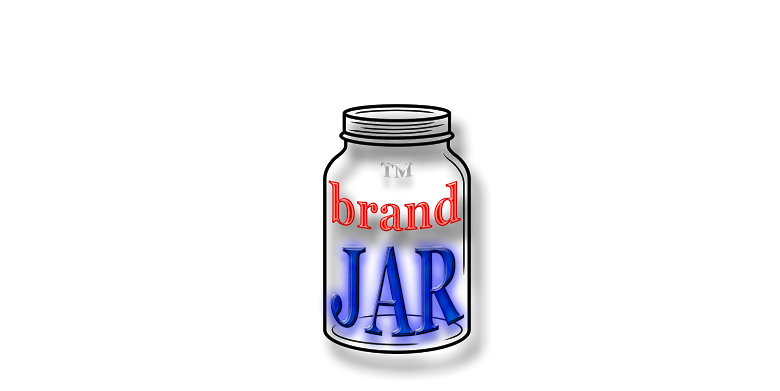 If you plan to use radio spots extensively for advertising your product or service, we recommend that you find another name. 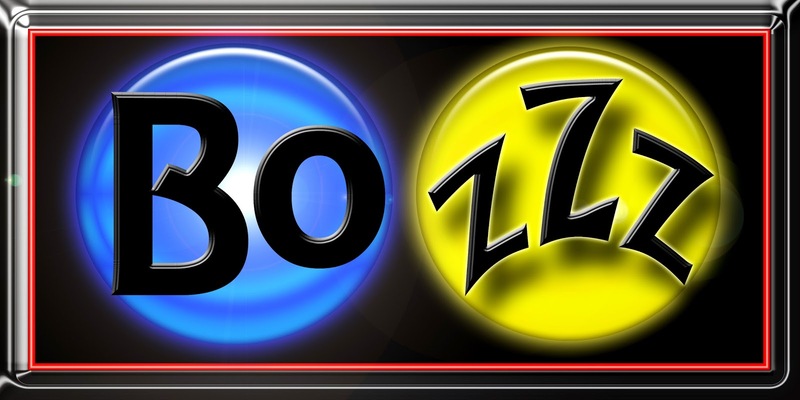 "Bozzz" and its variations (Bo ZZZ) do not appear in the USPTO.gov data bases.